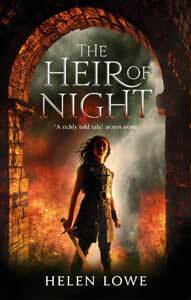 Now the series returns to gazette the geography of Daughter Of Blood (The Wall Of Night Book Three.) The new series will include updates of previous entries as well as new listings. Today’s entry is one of the latter.